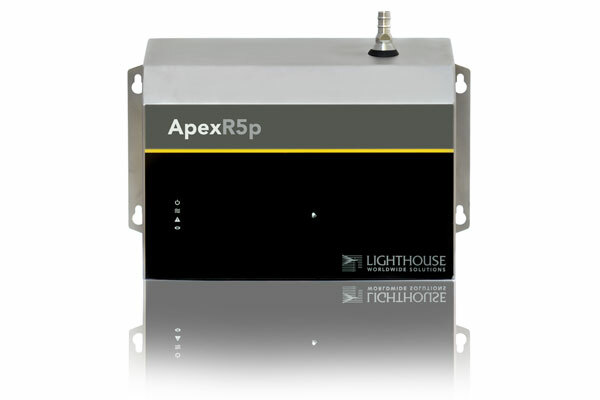 We knew they were coming and now they are here, a complete NEW generation of APEX R series particle counters with BUILT-IN PUMPS. They feature ultra-long life laser diodes, 3000 point data storage, HEPA filtered exhaust and other advanced features the Lighthouse non pump based models incorporate, however these models don’t require an external vacuum source. They are smaller and more compact than the Lighthouse 5104P and PN series models they have replaced and they are very quiet in comparison. These new models should prove extremely popular with system integrators and any organization wanting high performance, high quality particle sensors for continuous particle monitoring. They are also ideal for facilities where they wish to monitor cytotoxic cabinets, isolators, hot cells and other specialized equipment where they wish to isolate particle monitoring from the rest of the facility. For more information call LAF Technologies on 1300 306 002.